The OnePlus 3T in “soft gold” is no longer the phone’s best-looking hue. The company on Wednesday took the wraps off a new “midnight black” version, and it looks like something James Bond would carry. This is the same color OnePlus introduced a few days ago—but it doesn’t come with a colette logo on the back. 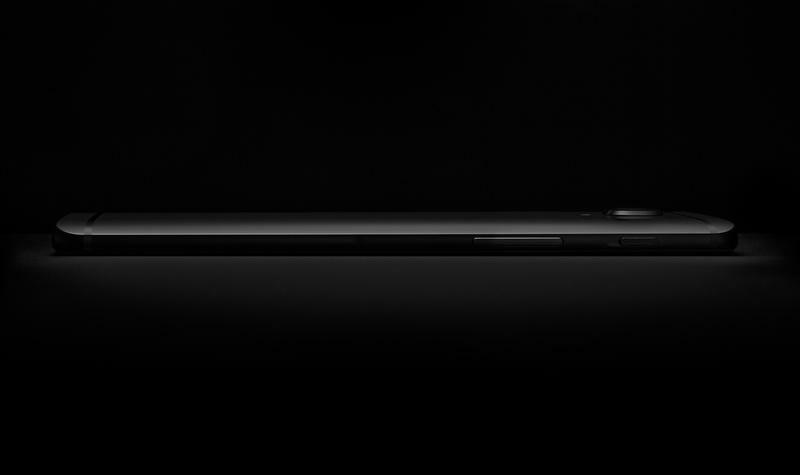 The good news is OnePlus will make the 3T in midnight black easier to purchase—though it’ll still be tough to get your hands on one if you don’t pounce quick. Once the device goes on sale on March 24 (12 p.m. EST), consumers will be able to pick it up through an online pop-up shop in partnership with HypeBeast. However, only 250 units of the limited-edition model will be available. 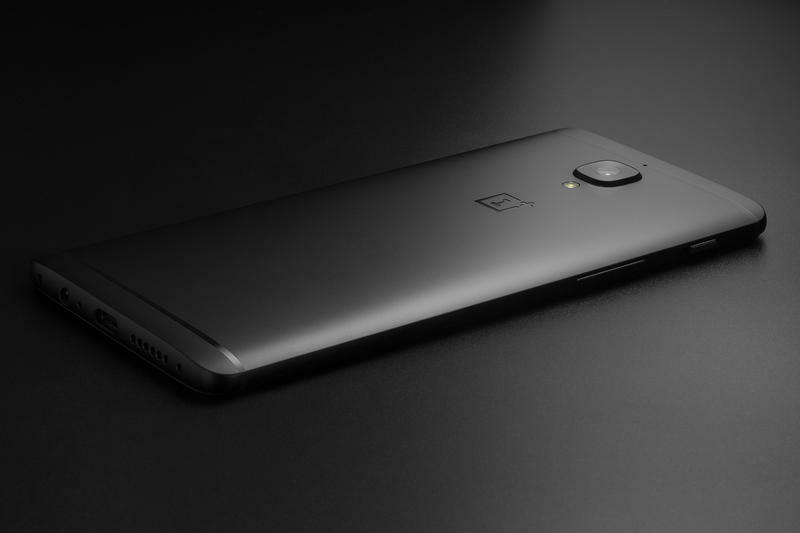 The specs of the OnePlus 3T remain the same (6GB of RAM, Snapdragon 821 chip, 128GB of storage), as will the retail price of $479. What makes the midnight black version so coveted is its scarce nature. Following the online pop-up sales event on March 24, OnePlus says folks in North America and Europe will be able to purchase the device from the company’s website, though it’s unclear when more units will be available (or how many). 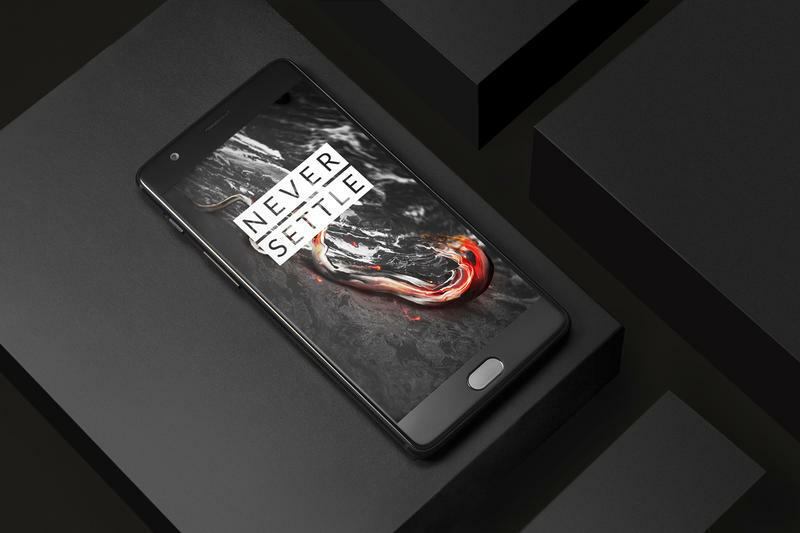 OnePlus says the midnight black version is a limited-edition, which means units will eventually run out. Which is a bummer, because the new color looks great. 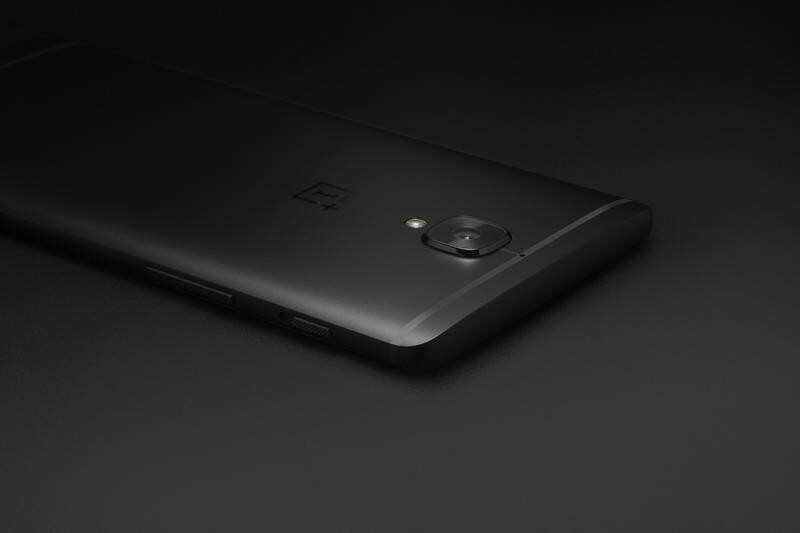 According to OnePlus, the company tested more than 30 color iterations to get the perfect shade of black.